This year I have had my skin really well taken care of none other than Atlas Medical Group and today I'm really happy to share with everyone another new treatment which has been introduced by Atlas Medispa- the Korean 'Triple Translucent' Skin Trio"
As mentioned in my previous post, I was given a chance to give this treatment a try and so here's my review! This treatment has probably got to be one of my favourite treatments at Atlas so far as it combines facial along with laser to achieve upmost results for the skin! First up would be the Variable Pulse Light laser session. Basically this laser rejuvenates your skin and improves the texture of your skin resulting in a more radiant and brighter facial appearance! 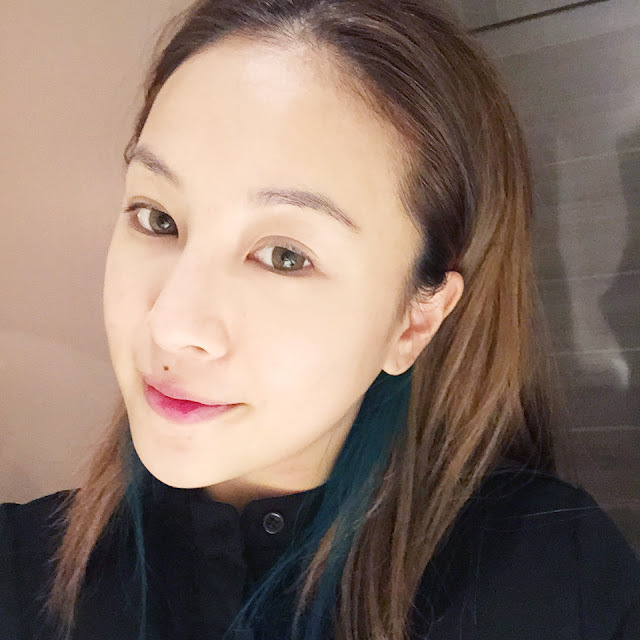 After the laser session comes the facial which I have always enjoyed~ I was pampered with the Aqua Radiance Medical Grade Facial. This facial helps restore all the moisture that could have been lost during the laser session (the laser can be a little drying on the skin) as well as replenish the moisture that your skin needs which results in a plumper and more hydrated skin! Also, not forgetting the final step which comprises of a Korean Intense Moisture Mask which locks in all the moisture to ensure your skin absorbs the best! I could see my skin glowing after one session and the results lasted even days after my treatment. For more informtion on the treatments and services at Atlas Medical, feel free to call their friendly concierge at 65560829. Also don't forget to make an appointment before heading down!